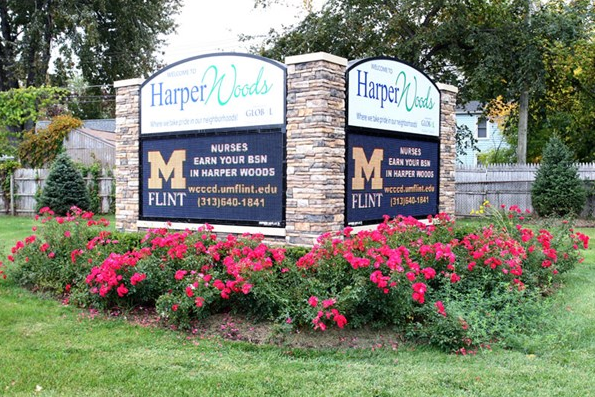 An Outdoor LED digital sign is usually a significant investment for an operating business and selecting the proper manufacturer is important for the end user of this sign to get the proper return on their investment (ROI). 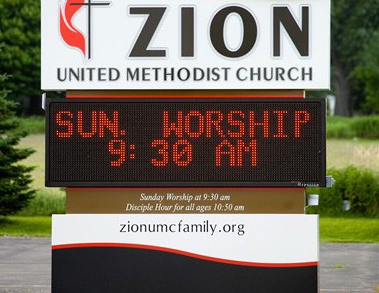 These signs range in price from around $10,000 dollars for a monochrome (single-color) LED monument sign to in excess of $100,000 for a large full color LED pylon sign. 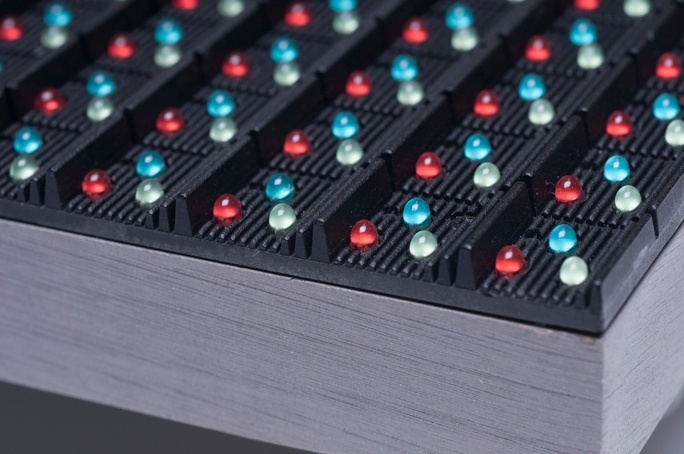 Choosing the proper LED electronic message center manufacturer can lead to an aesthetically pleasing sign that will operate flawlessly for the next 10 – 15 years and deliver impressive returns on the investment. How many shopping days till Christmas? That shouldn’t be too hard to figure out. But calculating the hours, minutes and seconds you have left to find that perfect gift is probably not something you should try at home. That’s what count down timers on colorful LED signs and scrolling message centers are for. The beautiful part is that you can park one of those money magnets right outside your entrance or in your store window. Message? That gift is in here, buddy. Time to end the pain. 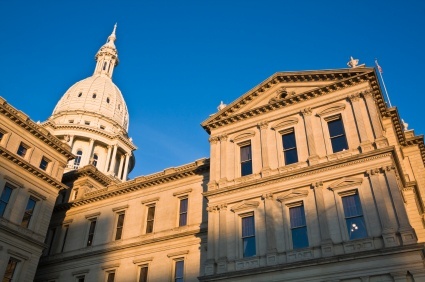 As a business owner, it can be hard to efficiently allocate your spending so your business sees an adequate return on investment. Having an LED sign can bring in more consumers or clients and build brand awareness, but it can also be an investment that your business isn’t ready for. 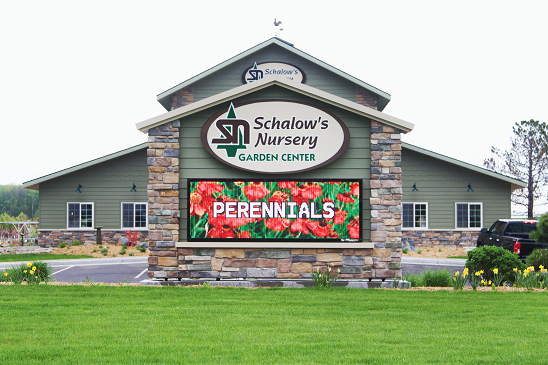 The good news is that financing an LED sign has never been easier. It allows you to pay or “rent” your LED sign monthly so it’s not one bulk purchase. 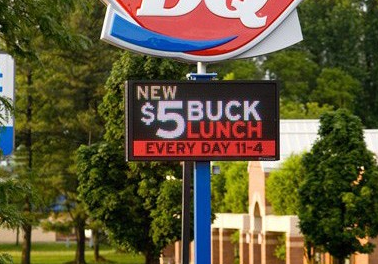 There are many other benefits to financing or leasing your LED sign. 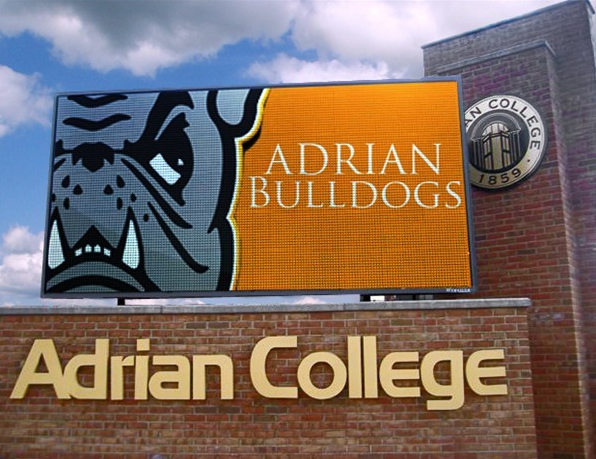 LED signs are used more frequently today because of their ability to generate awareness and attract attention to businesses. You may have been thinking that all LED signs are the same, however, there are many different aspects to LED signs and each measure has to be correct to make the sign readable and effective. 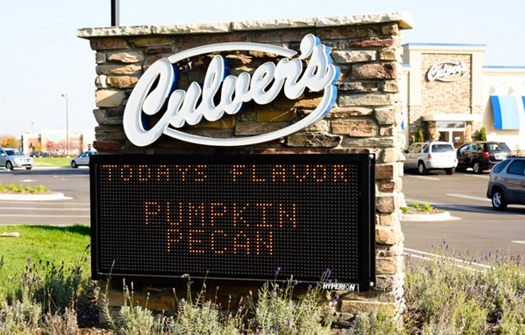 An LED sign is a big purchase and it is important to acquire the correct size so it generates a positive return on investment for your company. This LED sign resolution guide will help you to find the perfect sign to meet your needs.